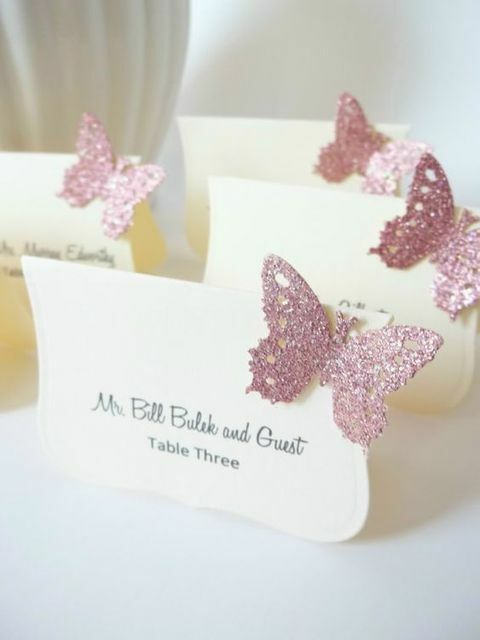 Butterflies are one of the symbols of natural beauty, and they are so cute! 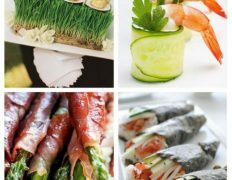 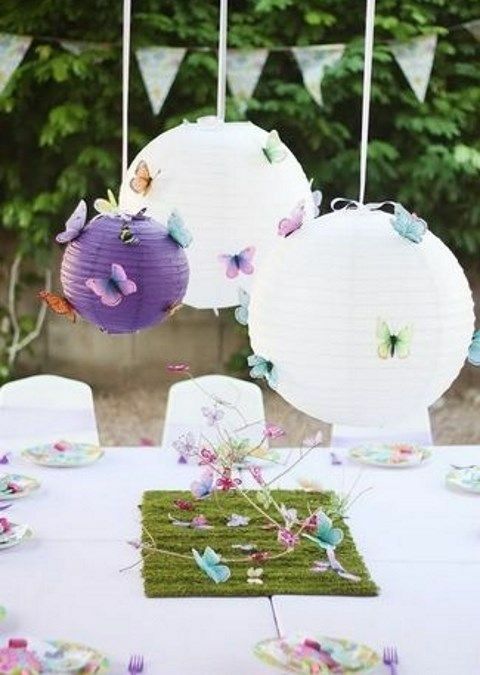 Incorporate them into your spring or summer wedding decor, especially if you’ve chosen garden, boho chic, woodland or fairy-tale theme. 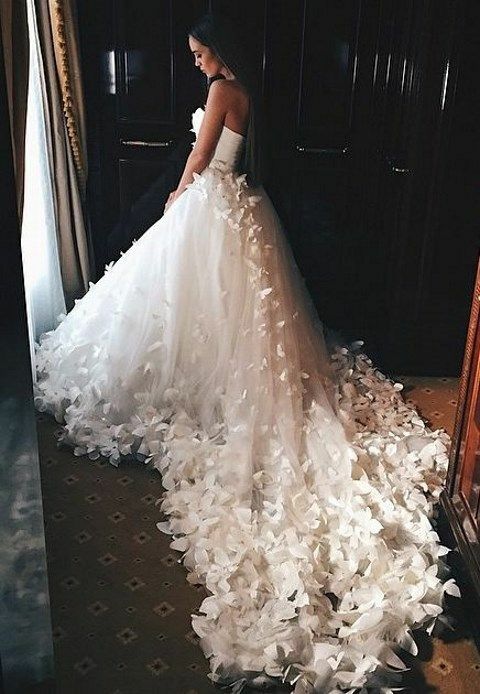 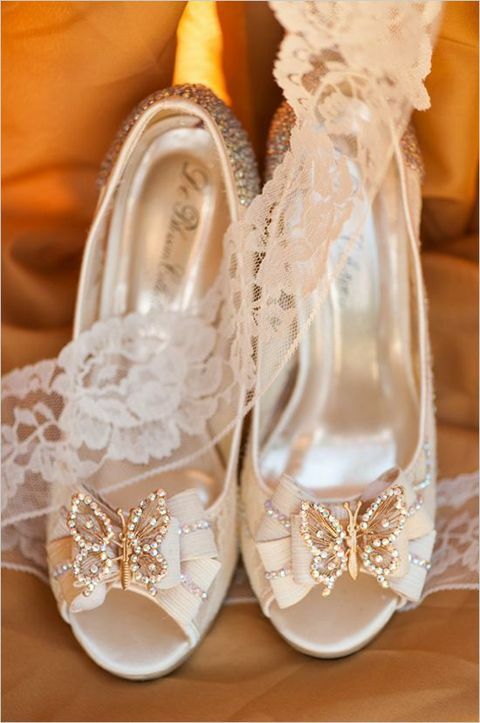 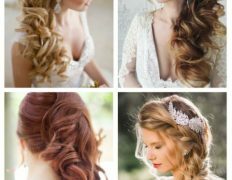 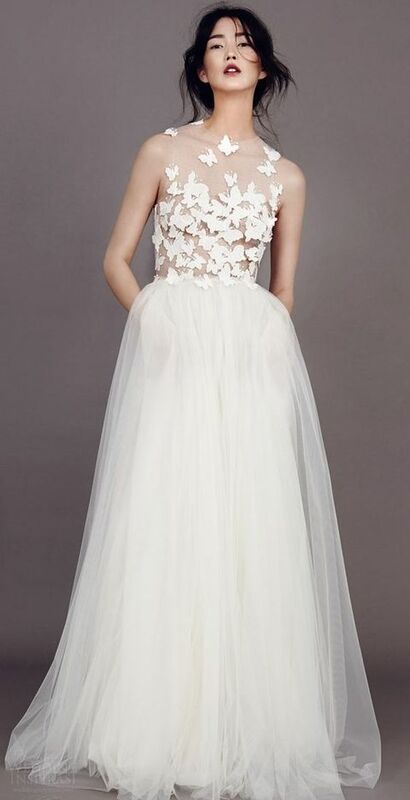 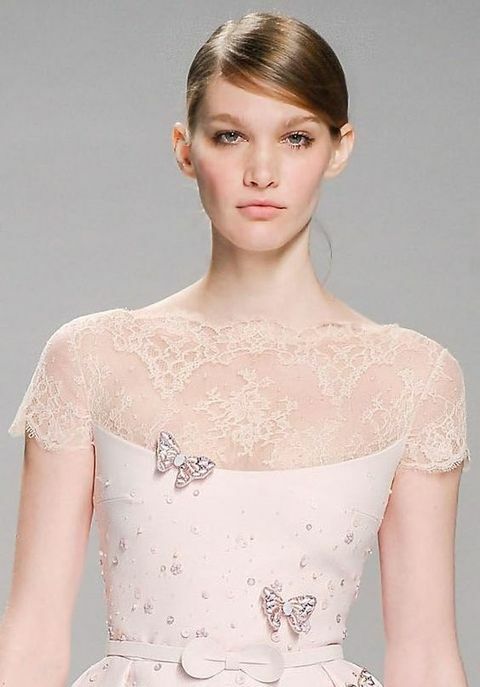 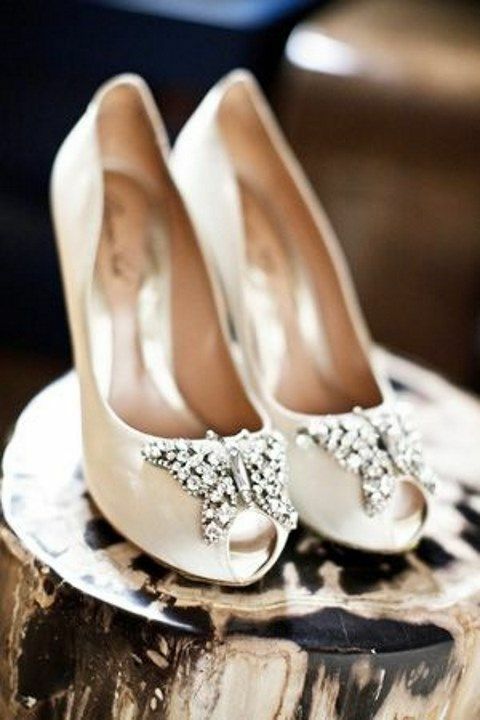 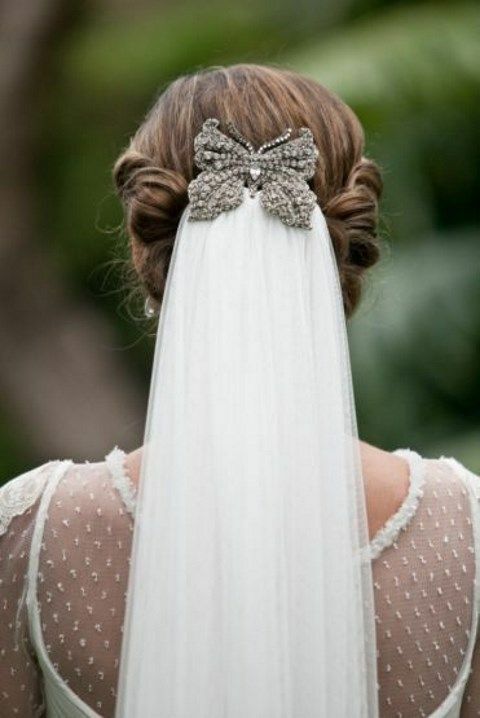 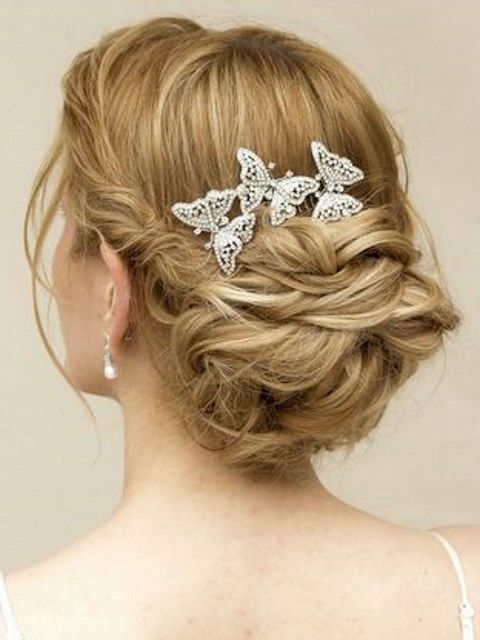 Adorable wedding gowns with butterfly detailing are amazing for creating an image of a fairy; you can add butterfly clips to any pair of shoes and to your hairstyle to finish the look. 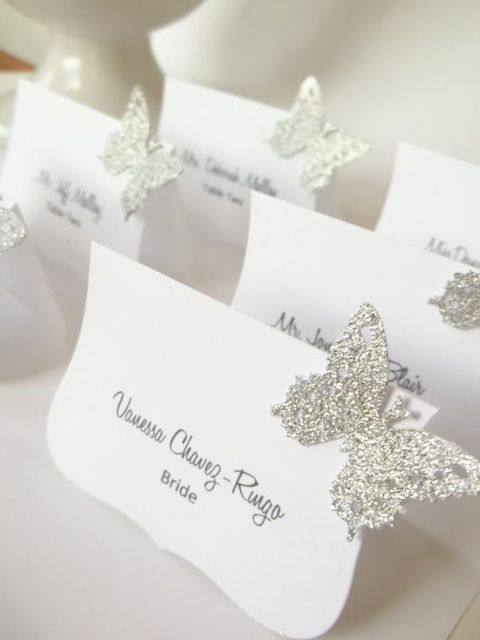 Butterfly clips are great for bouquets, centerpieces, backdrops and all other kinds of decor. 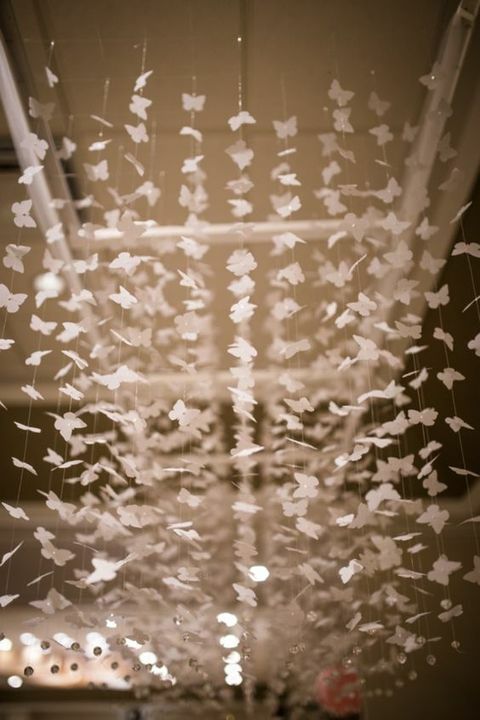 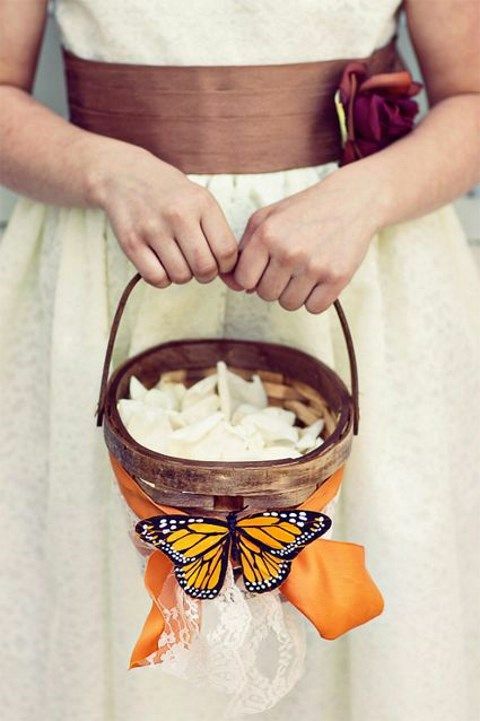 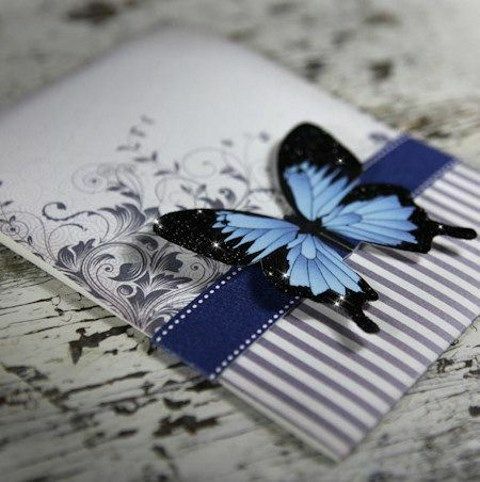 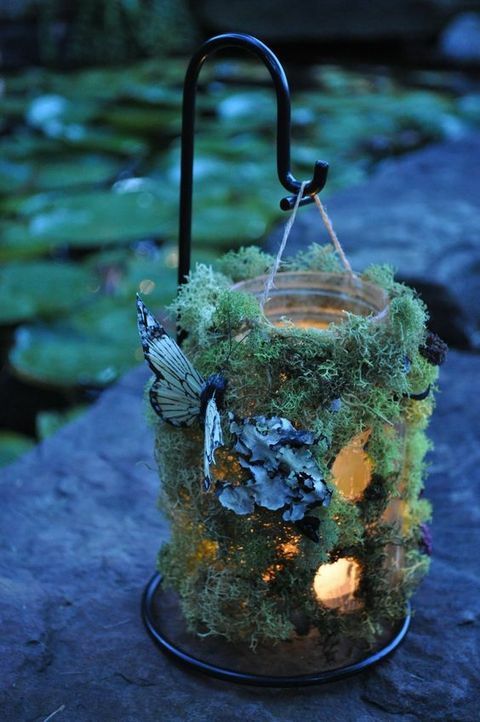 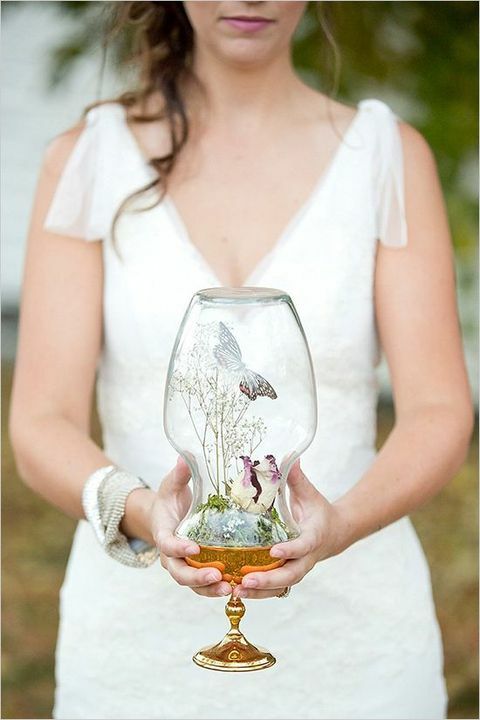 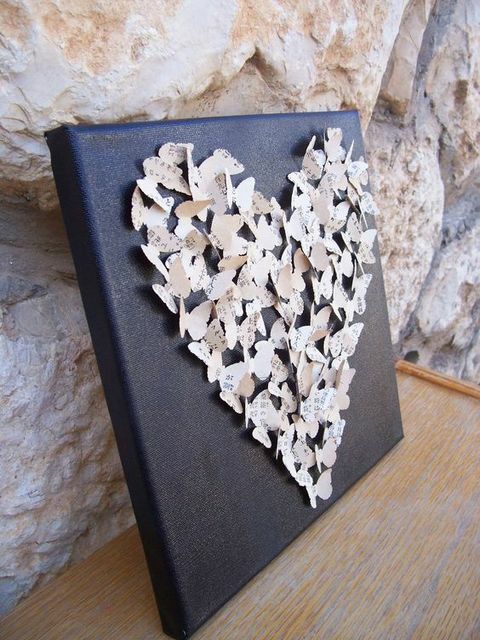 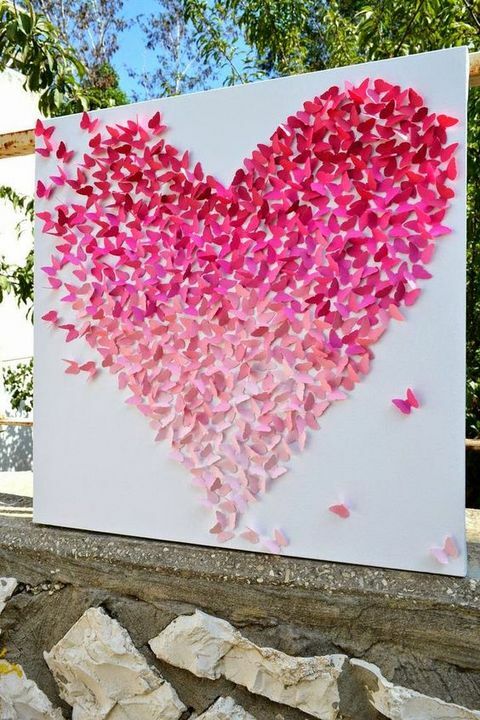 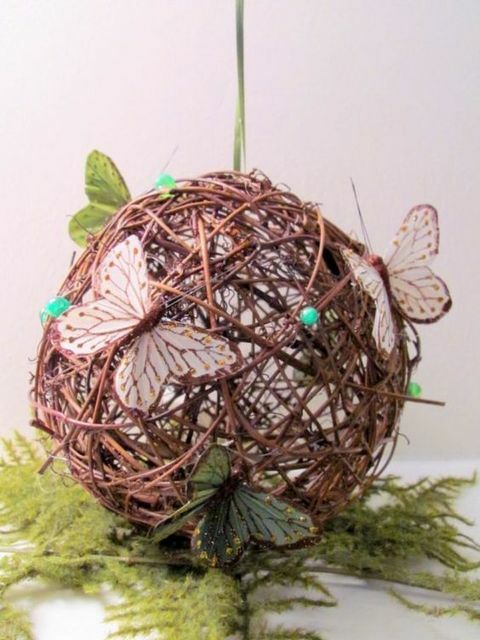 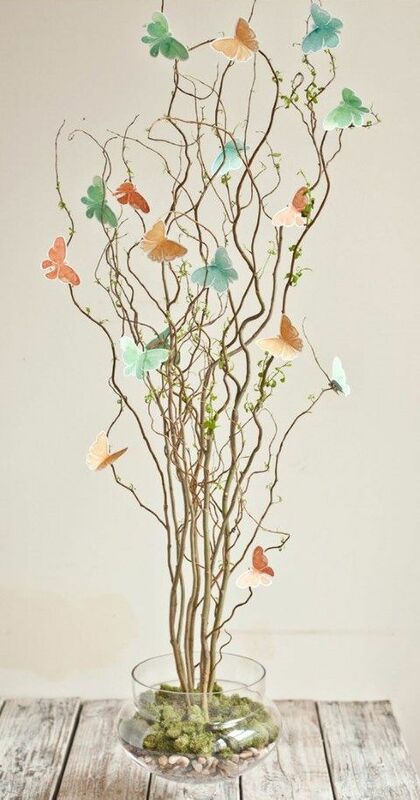 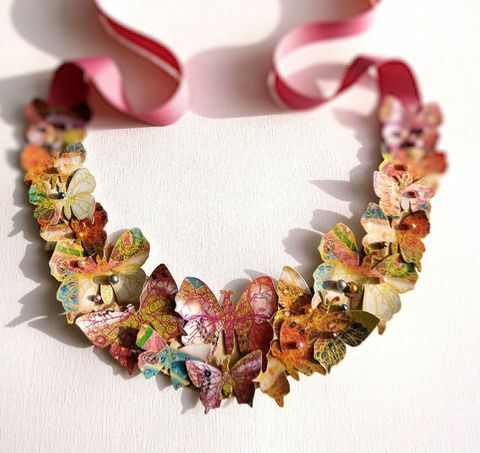 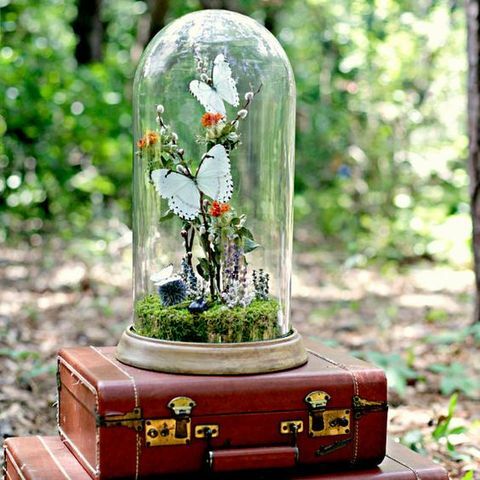 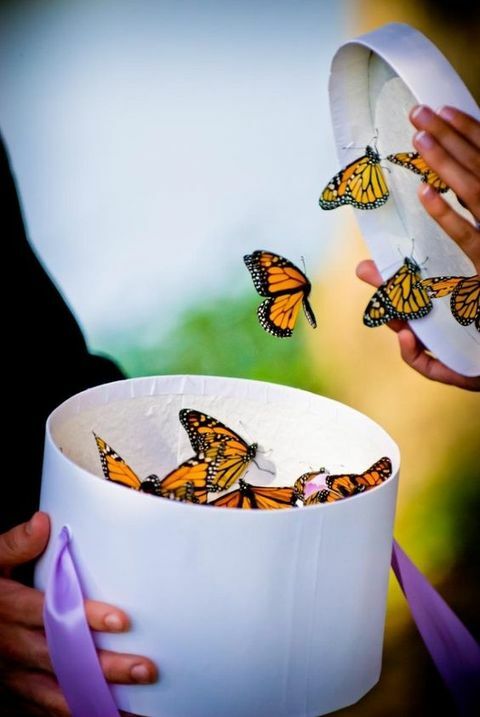 Release butterflies instead of doves – this is such a beautiful and original idea! 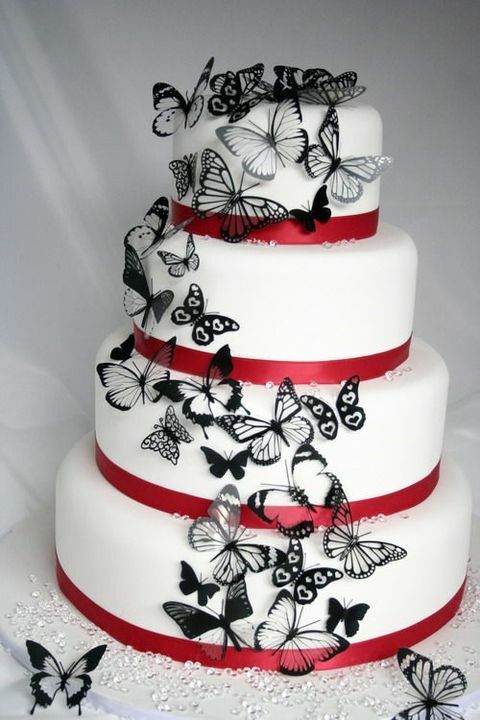 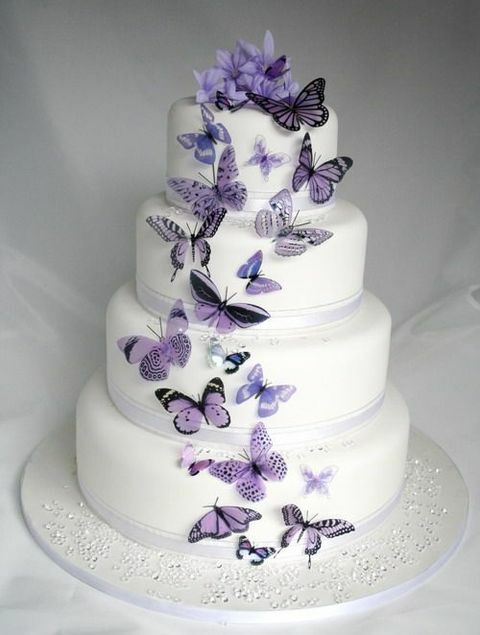 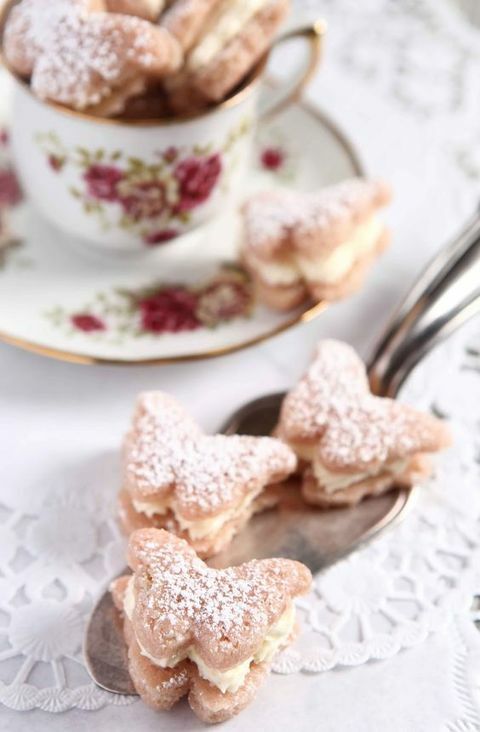 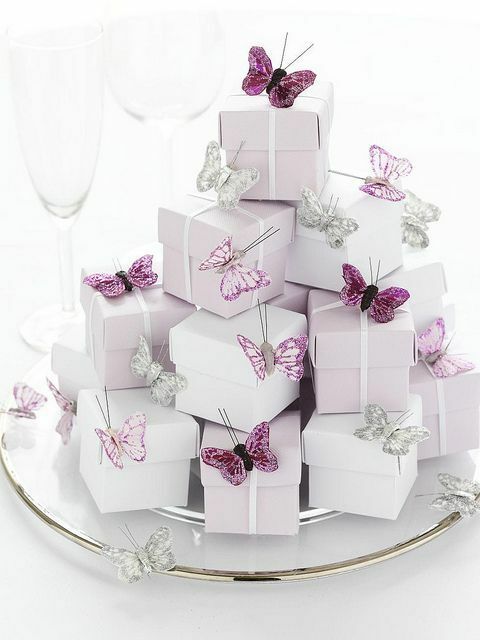 I also adore butterfly cakes and cupcakes – they look really impressive! 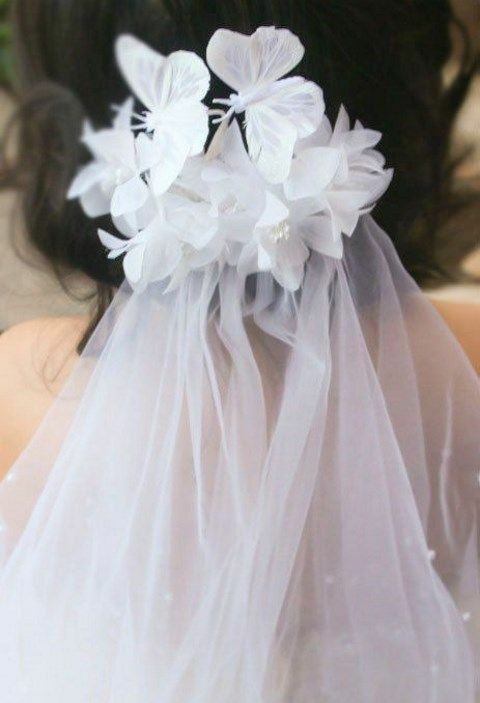 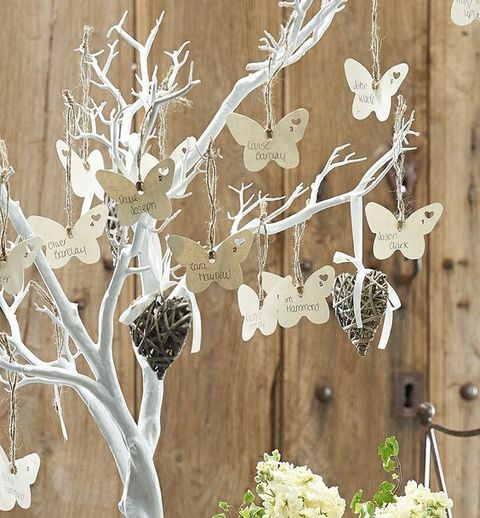 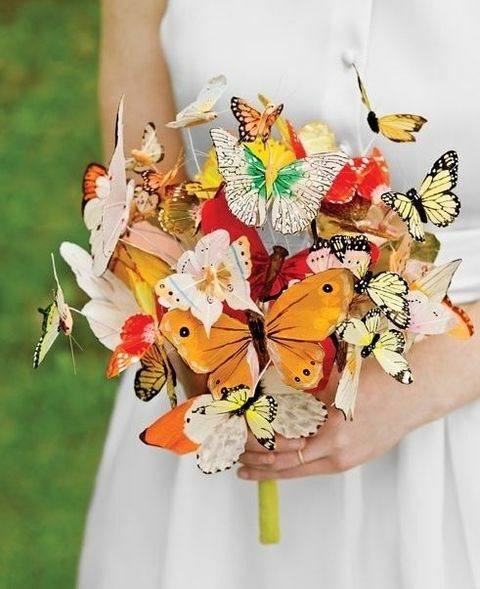 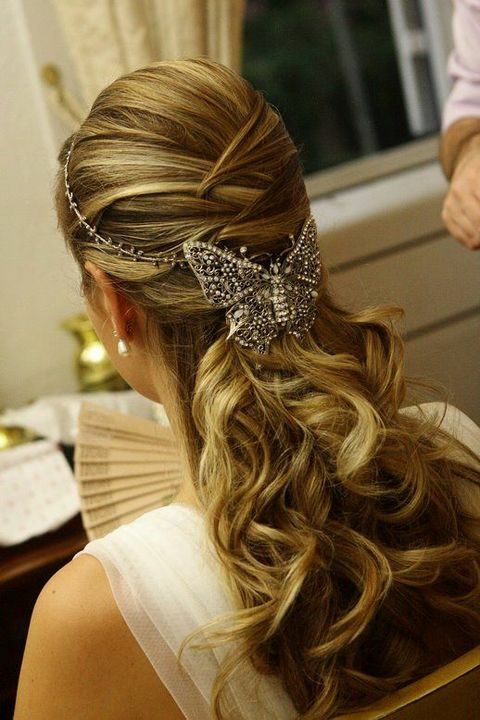 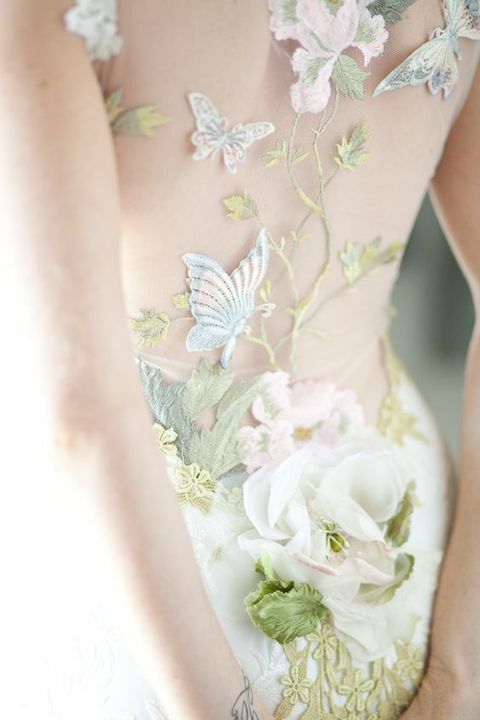 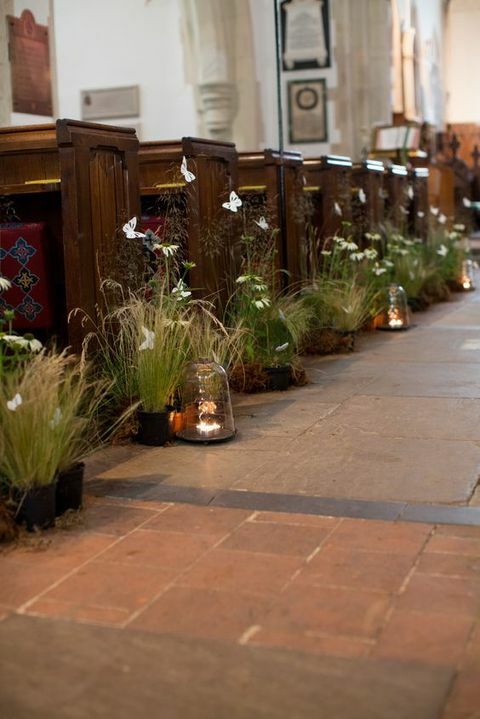 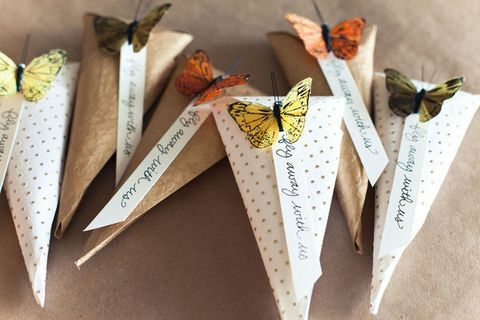 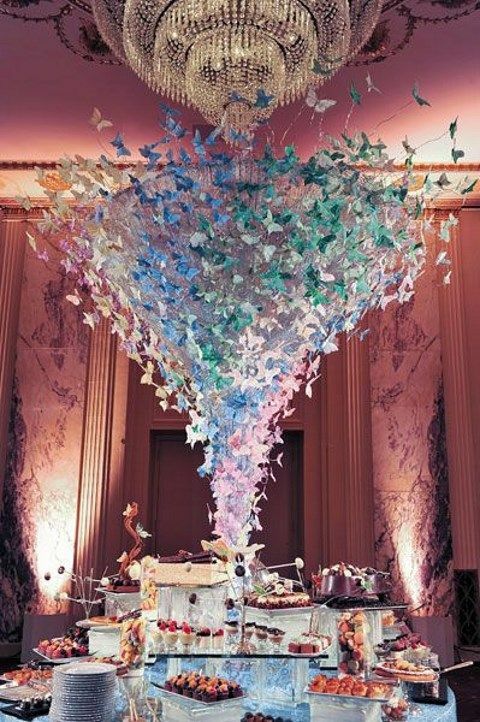 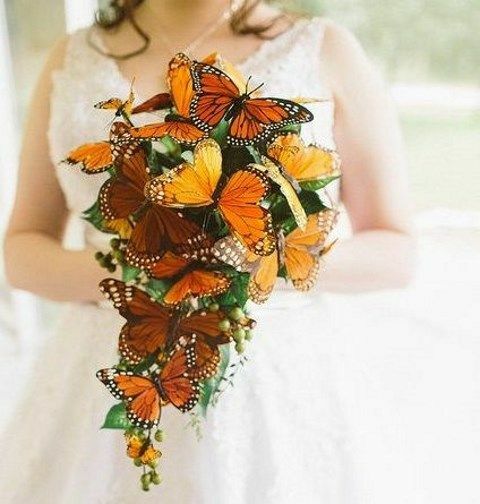 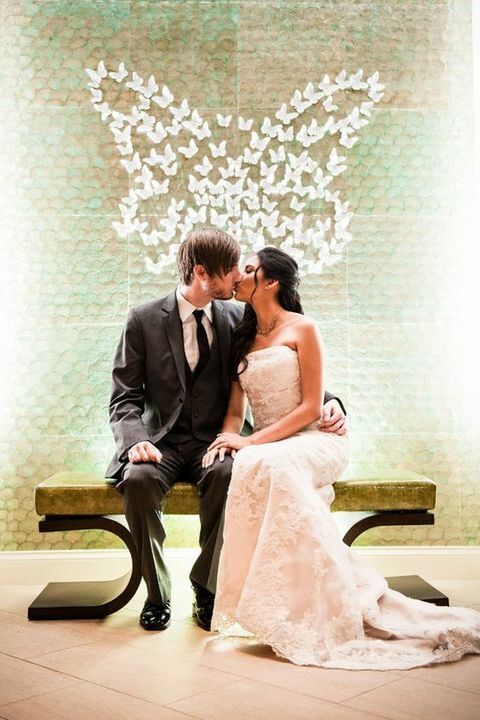 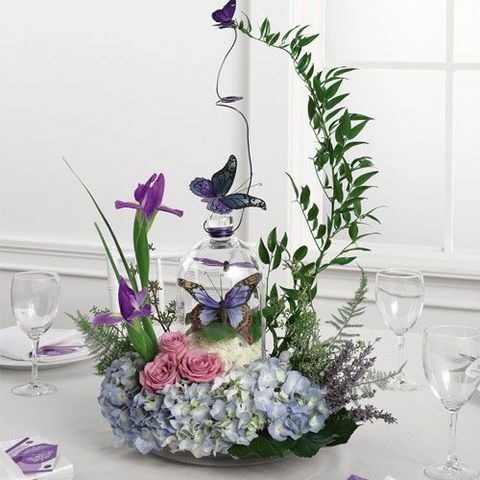 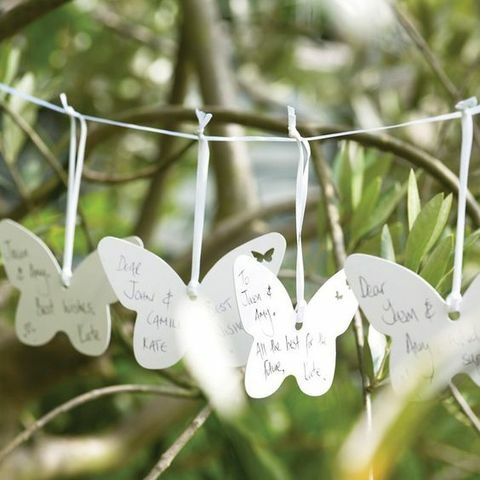 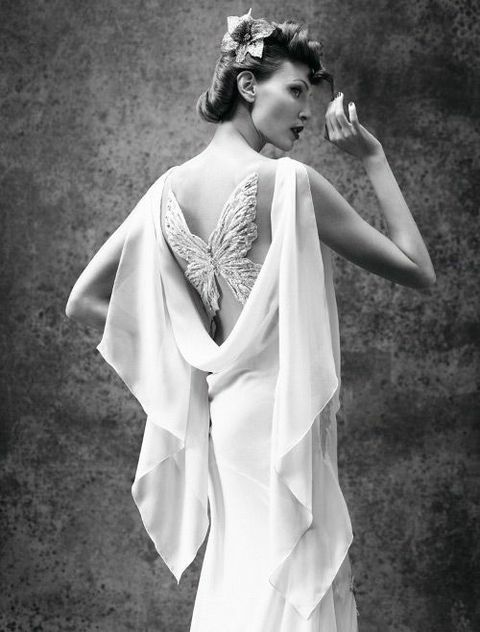 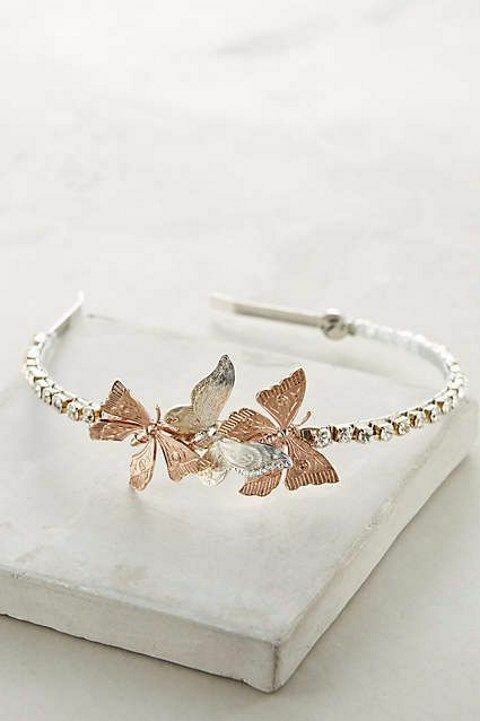 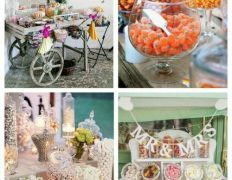 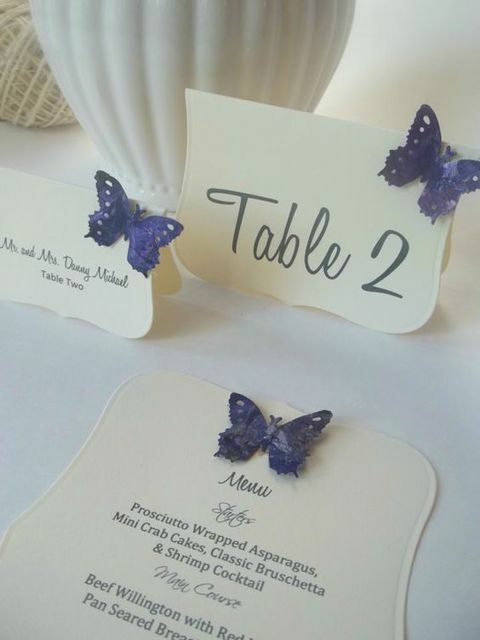 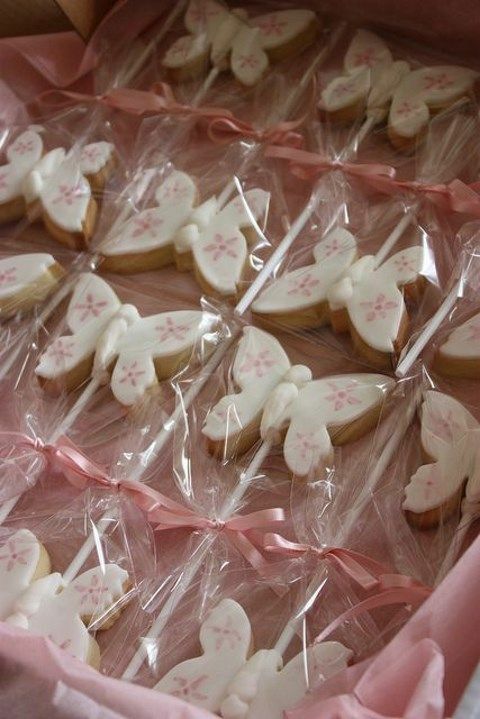 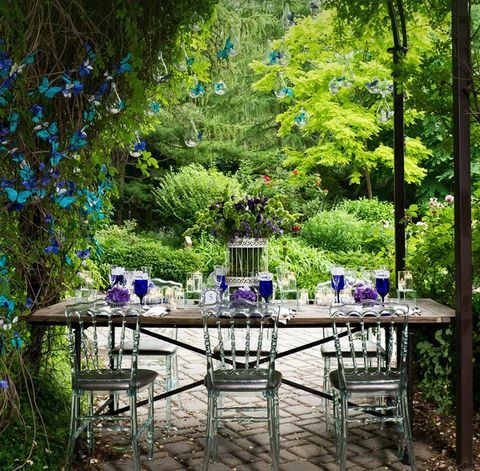 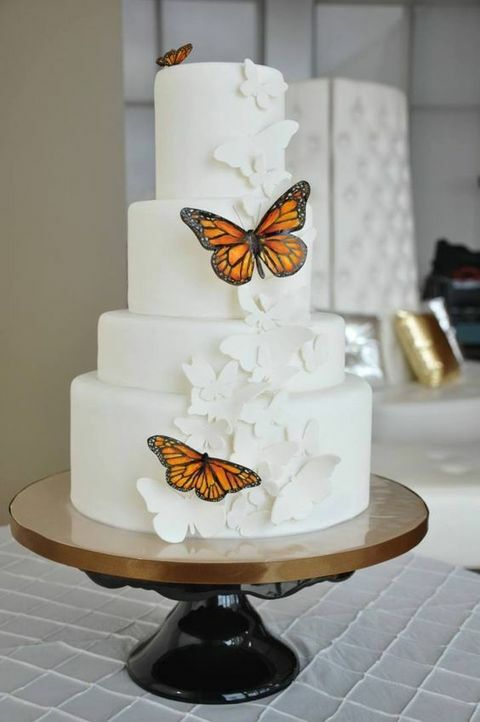 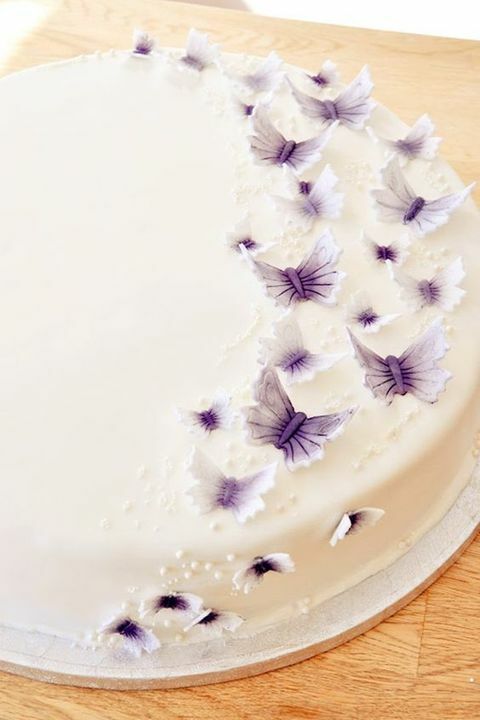 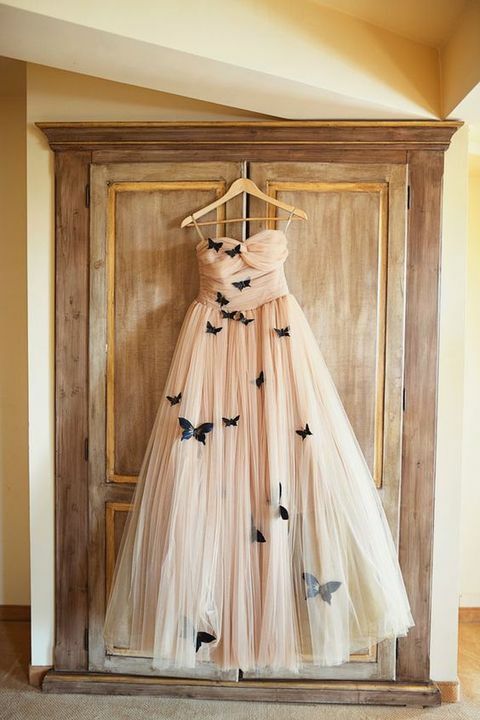 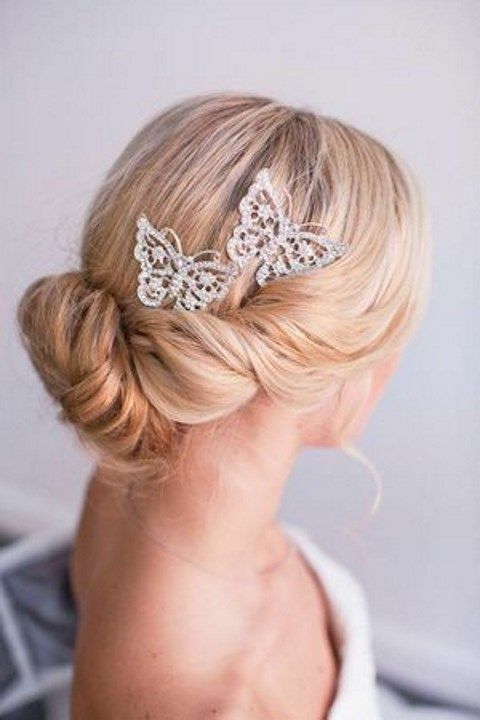 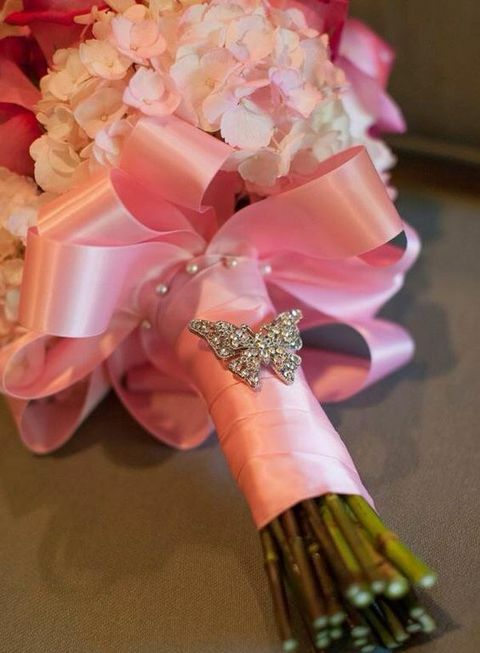 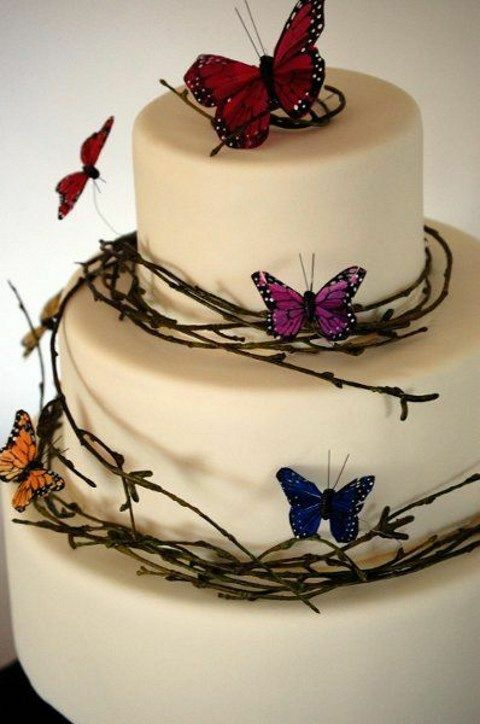 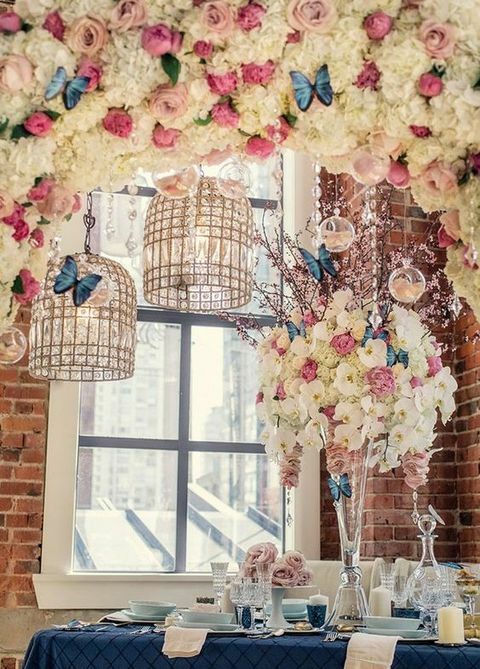 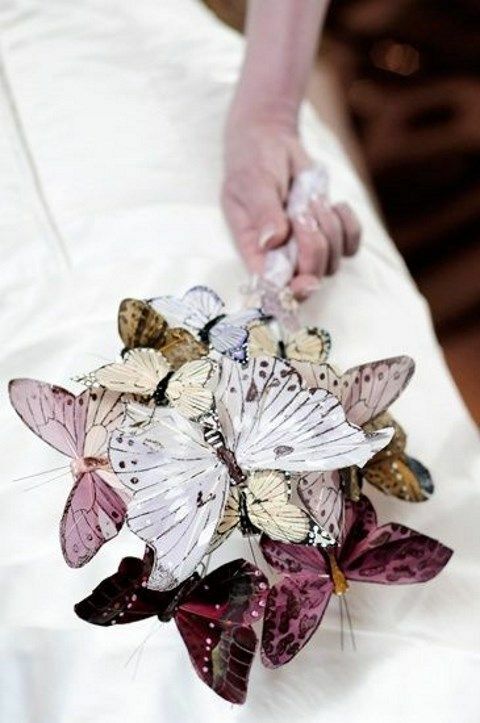 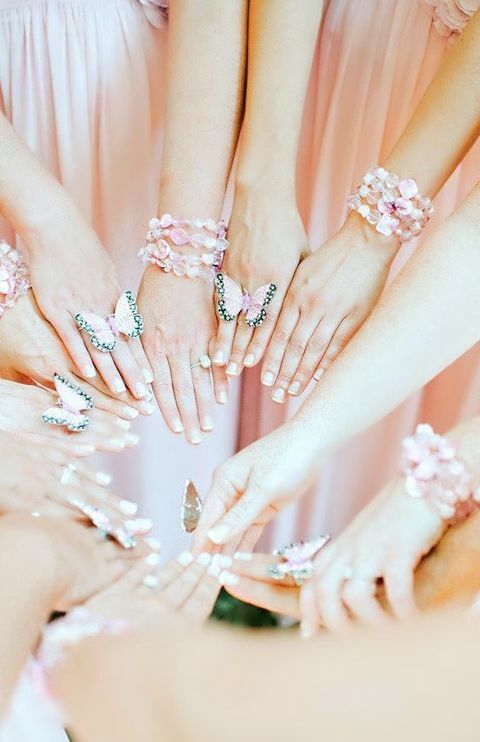 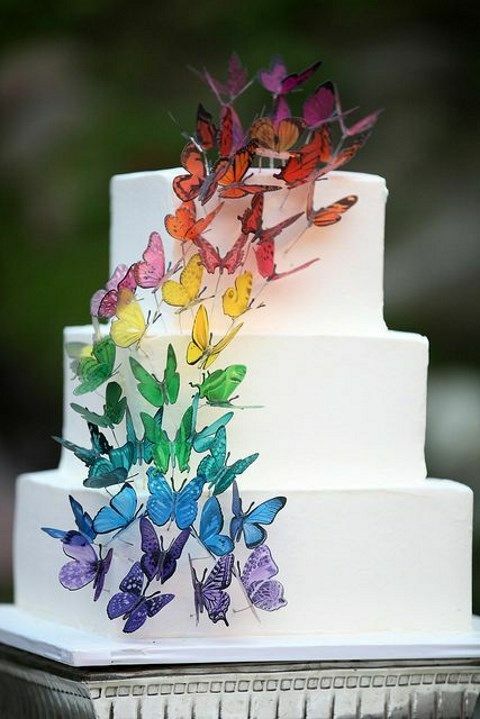 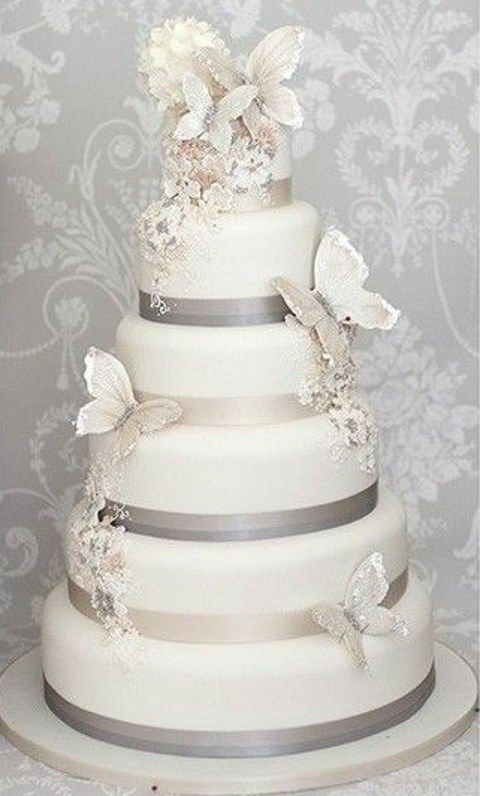 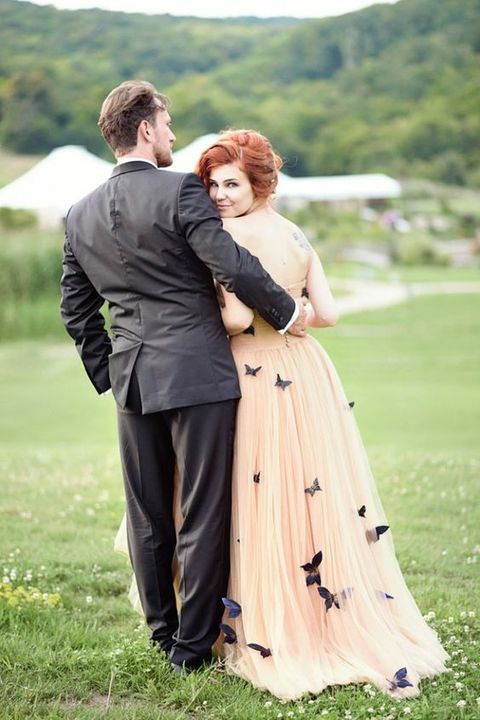 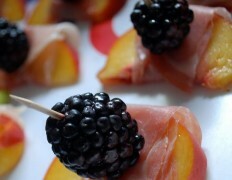 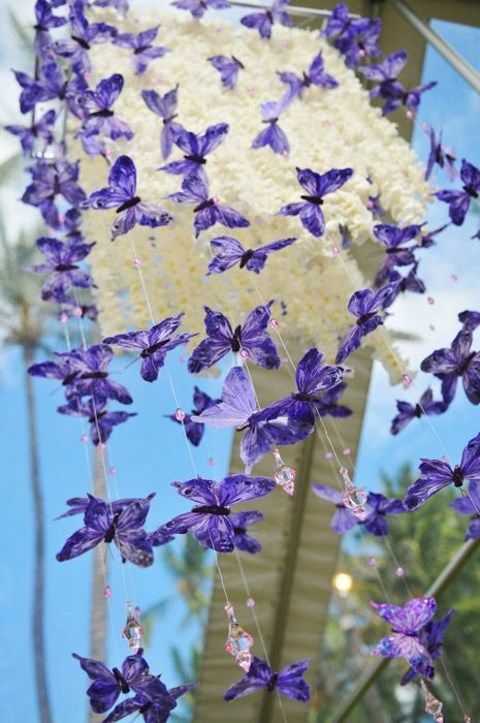 Get inspired by the gorgeous ideas below and get some butterflies for your big day! 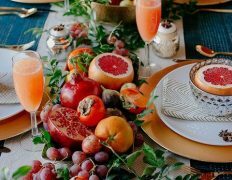 Hi there would you mind sharing which blog platform you’re working with? 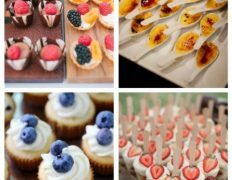 I’m going to start my own blog in the near future but I’m having a difficult time deciding between BlogEngine/Wordpress/B2evolution and Drupal. 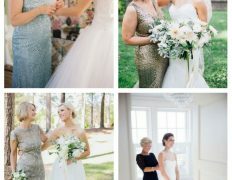 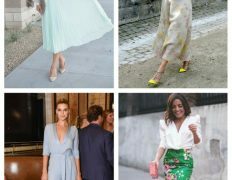 The reason I ask is because your layout seems different then most blogs and I’m looking for something completely unique. 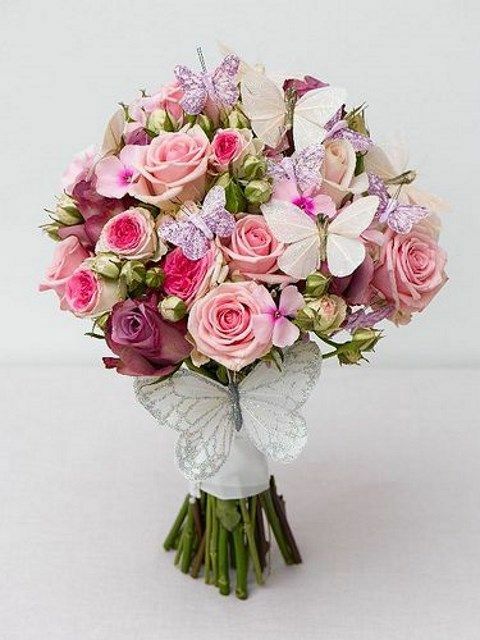 P.S My apologies for getting off-topic but I had to ask! 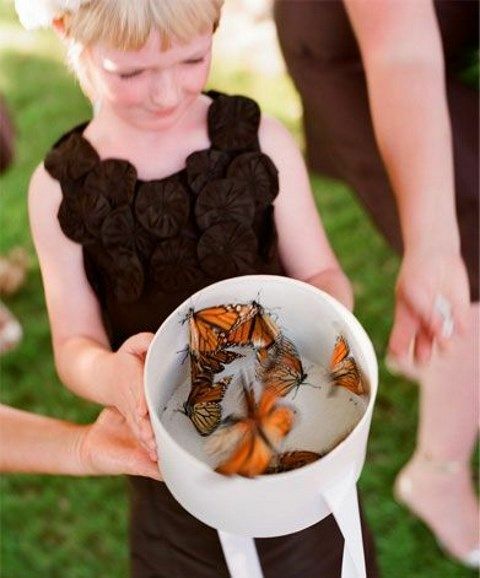 You have actuality your ideal internet marketer. 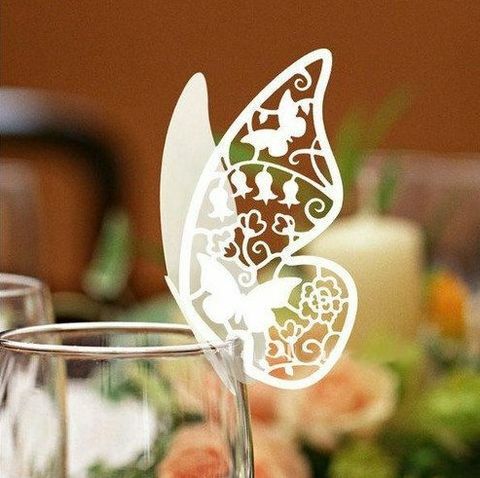 The internet site launching swiftness will be remarkable aplikasi android rekomendasi saham indonesia. 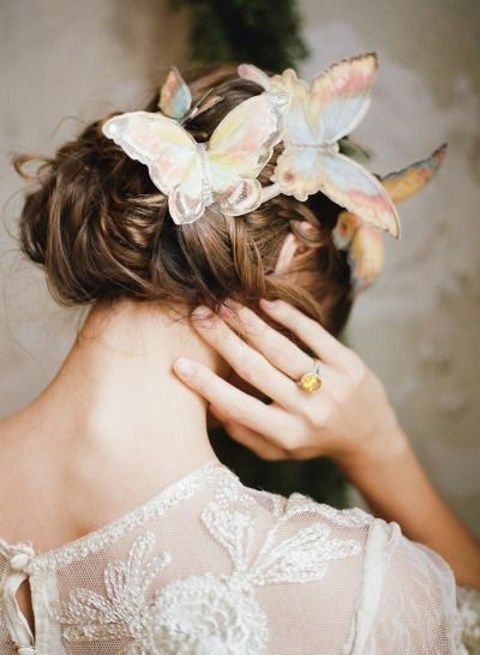 It sounds as if your are performing almost any one of a kind secret. 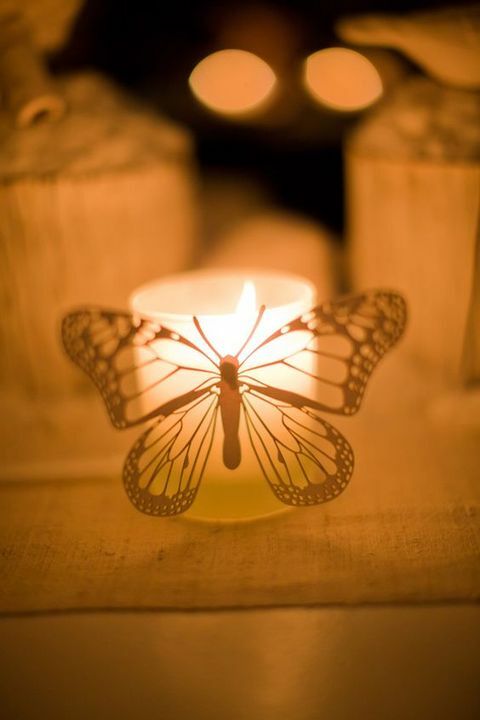 Additionally, A items tend to be mona lisa. 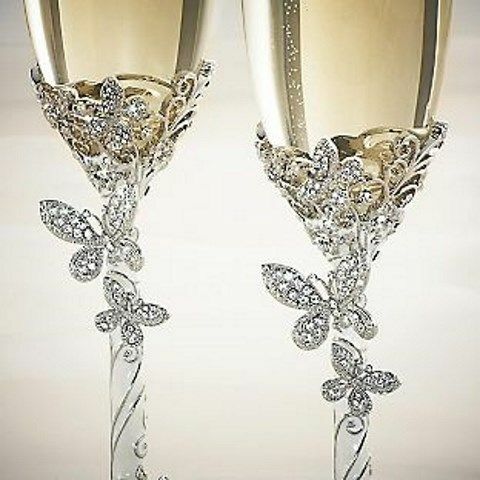 you’ve done a superb job on this subject!